It costs between £35,000 and £40,000 to fund the team every year and we depend on help via donations. 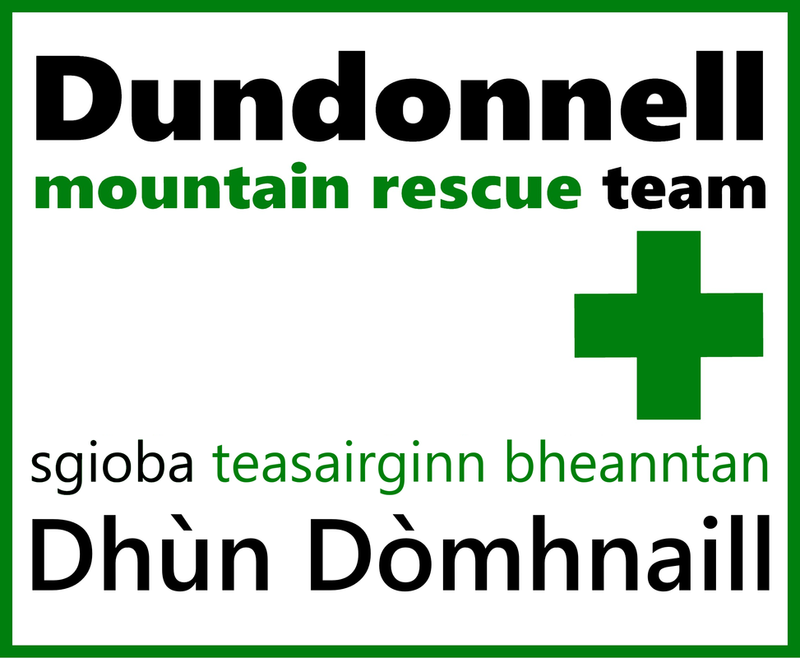 The Dundonnell MRT area is vast and to enable us to have adequate resources in the right place we run five team vehicles based in different parts of the patch. 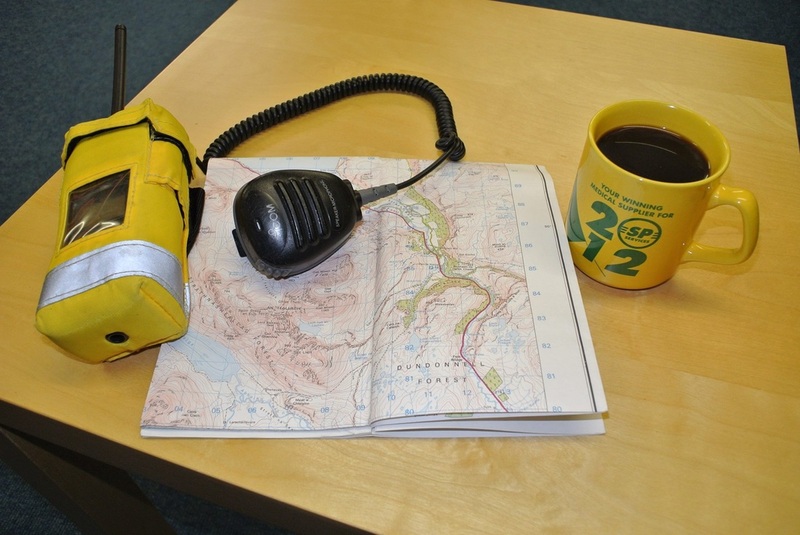 We currently also have three bases in Dundonnell , Ullapool and Dingwall . This is not inexpensive and your support is greatly appreciated. Meg supporting the team by wearing our team colours. You can help us in our goal to keep this valuable service running. Any donations large or small will ﻿be gratefully received. Please go to the "﻿How to Donate to DMRT﻿" tab or click the link in blue (above).